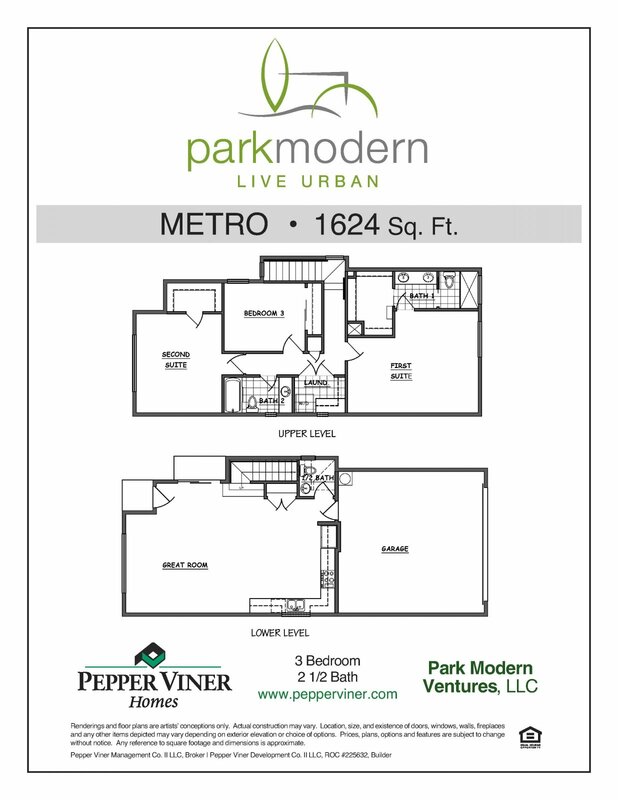 The Metro floor plan at Park Modern is a 2 story contemporary home located 2 miles from the U of A. 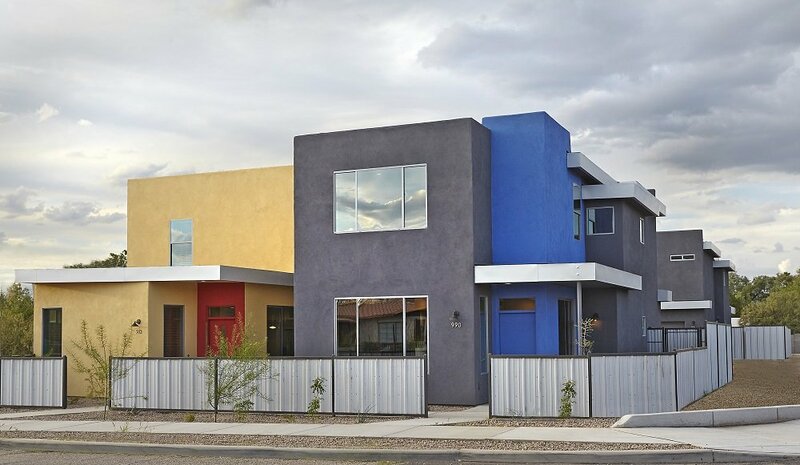 Enjoy the carefree lifestyle of a stylish new home in the heart of midtown Tucson. 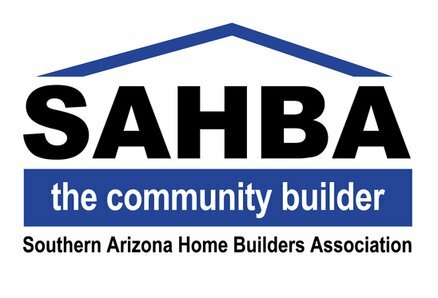 Pepper Viner Homes, SAHBA's six time Builder of the Year, has 30 years of experience in building energy efficient, "Smart" homes. Truly a rare opportunity to own a new home in one of the most convenient corridors in all of Tucson. Served by the Cat Tran and 3 public bus lines. 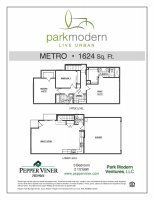 Convenient to Shopping, Medical & Downtown. •	Energy Efficient 2x6 construction with sealed attics and exceptionally low H.E.R.S ratings.